If you have ever tried to bulk up before but gained fat or lost motivation, odds are you did not eat enough healthy desserts to keep the motivation going. 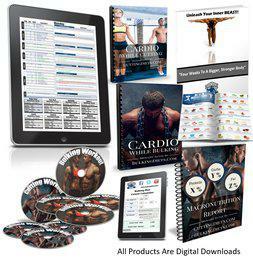 Get this digital cookbook to ensure that you stick with you new Bulking Diet meal plans. Never Count Calories Or Track Foods In An App Again! 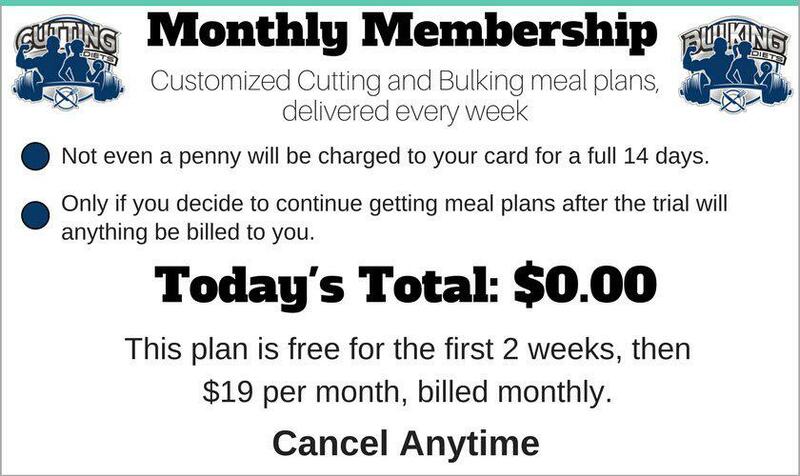 "BulkingDiets.Com / CuttingDiets.Com has great plans! Super easy to follow and the results never fail! Great for all body types and goals, I was able to add 4-5lb of muscle while dropping 5-7lb of fat!"" "Finally! A product that makes maintaining a healthy lifestyle easy! No more tedious food diaries. All the meals are easy to make and delicious! It feels great knowing I’m eating healthy and with so little effort!"